Baby’s first birthday celebration has taken on a completely new (read: over-the-top) meaning, thanks to Pinterest. 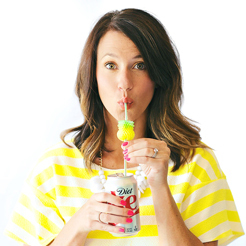 But here’s the thing: While some first birthday party ideas are a bit of a production, but you can create a fun and unique first birthday that doesn’t involve hours of prep and hundreds of dollars. 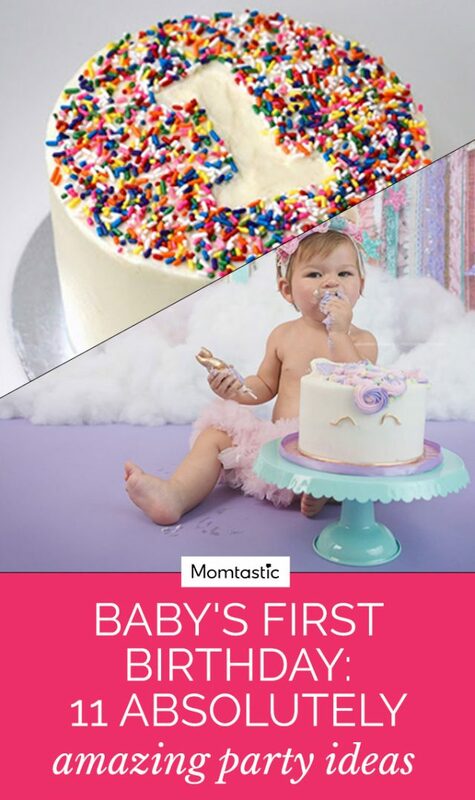 Whether you have a themed party, or just do a photo shoot to document the memories, these incredibly cool and glam first birthday party ideas are sure to amaze your mini! Check them out — and get ready to throw a memorable celebration for your baby’s first birthday.